William Makima was from Tornio, Finland. This is in the northwest part of the country. He went by the name William. According to the 1920 census he immigrated in 1890 and became naturalized in 1894. The name changed from Makimaa to Makima. It is felt by family members that this happened during immigration processing where the second 'a' was left off. 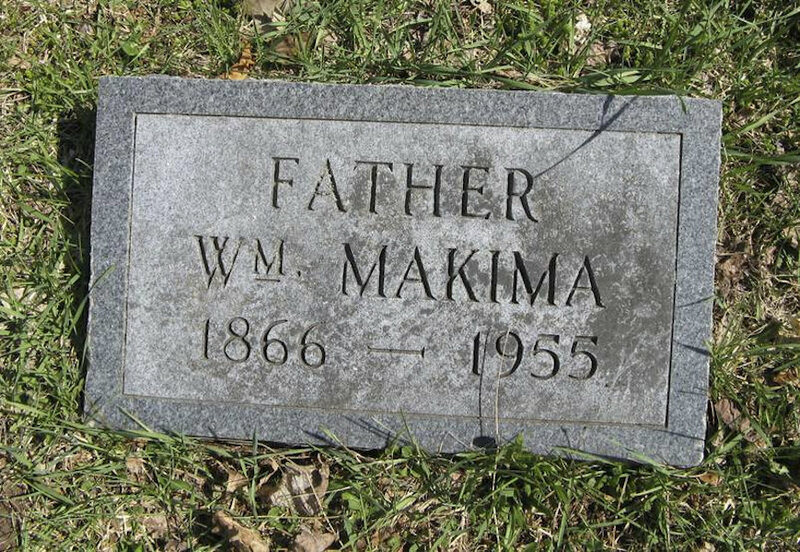 The name on his grave in Greenland Cemetery is William Makima. I have found reference to a province that existed long ago called Makimaa on the border with Sweden running north from the Gulf of Bothnia. 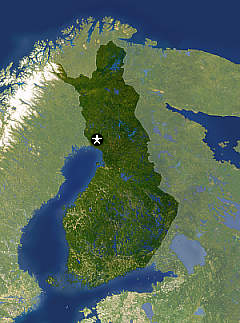 Another source states that Mäkimaa is a house(s) and is located in Lappland, Lapponia, Finland. Both locations are in the same area of Finland. This is where our Makima family comes from. 1. Occupation, 1900, Ishpeming, Marquette County, Michigan. On Enoch Makima's birth certificate, William Makima's occupation is farmer. 2. Residence, 1920, Ontonagon, Ontonagon, Michigan. This information is from the 1920 United States Census. 3. Residence: Greenland Township, Mass City, Michigan, 1940. This was his residence at the time of the 1940 US Census. He is still living with his wife Maria and his occupation is farming. At this time they are both in their 70s. 4. Place: Location of Tornio and Kemi Finland. John William Makima was from Tornio and Kaisa Maria Maronen was from Kemi. The towns are located close together.